Welcome to MMCPA. Not your conventional CPA firm. Not all CPA’s are created equal, find out why we are different. Meet the team that will help you do just that! At MMCPA we truly care about our clients and we will work hard to maximize your tax savings. We believe in value based personal service and will strive for 110% satisfaction. Our mission is to provide exceptional accounting, consulting and tax services to clients to help alleviate constraints, and give them the time to focus on what is truly important….themselves and/or their business. At Matthew Mann CPA we pride ourselves on a relaxed, laid back, client focused environment all the while providing a professional and reliable service to our clients. Hi. I’m Matt and the owner of Matthew Mann CPA PLLC. 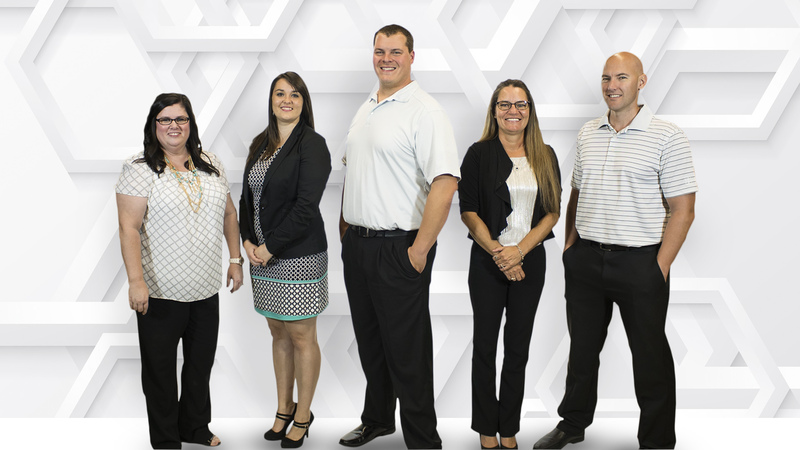 We are a full-service accounting and tax firm located in Moore, Oklahoma. I want to congratulate you on finding our website and reaffirm some of the many reasons we are the accounting and tax solution for you. Let me first say, we are not your conventional accounting firm. Well, we like to take a more personalized approach with our clients. Many people and businesses get complacent with their accounting or tax firm and have come to expect poor customer service, slow service, and even wonder what they are paying for. Does this sound like your situation? We believe it’s vitally important that you’re 110% satisfied with who you choose to be your trusted business advisers, to find a dedicated firm you can place your trust in, and is up-to-date with the never ending changes in the tax laws in order to help you minimize your tax bill, maximize your profits, and keep you out of trouble with the IRS. Why should you choose us over another firm? Are you frustrated with your current firm’s availability and not returning your communication for days, weeks, or, shall I say…at all? We implement a 5-star customer satisfaction policy, which means you will receive return phone calls, emails, texts, or whatever means of communication you choose within 5 business hours. Do YOU feel “nickel and dimed” when you get a bill from your service provider? We don’t nickel and dime ANY of our clients for quick phone calls, quick email responses, and other items that one would feel is a quality of good customer service. Too many accounting and tax firms charge clients for every phone call, every email, and, well…everything. We establish our pricing up front with all clients as we would rather offer you a value-based approach versus a “bill gauging” approach. Does your current accounting firm truly UNDERSTAND your business and the environment it operates in? If not, shame on them. We make it a point to understand every business we work with and generally like to make our initial consultation at their place of business. Every business is unique and has their own wants and needs from an accounting firm. We like to evaluate a business from the outside in and get to know the owners, and develop dynamic and proactive strategies for each. If you answered yes to any of these question, contact us today! If you want a more meaningful relationship with your accountant, we are the answer. Please feel free to email us at info@cpamann.com or call us at 405-703-2599 with your questions. Matthew Mann CPA PLLC has a wide range of clients we serve from agriculture to multi million dollar accounts. We are certain our firm will be able to assist you. Contact us today @ 405-703-2599 to book your free no obligation consultation. Will I be charged for emails or phone calls? The answer is no, We don’t nickel and dime ANY of our clients for quick phone calls, quick email responses, and other items that one would feel is a quality of good customer service. Matt Mann and his crew has really helped create clarity with the growth of our business. I highly recommend them. Drop us a line anytime, and a member of our staff will respond to you as soon as possible. The firm of Matthew Mann is a solution driven CPA firm in Moore, Oklahoma. We assist entrepreneurial minded businesses as well as individuals with tax and accounting solutions.